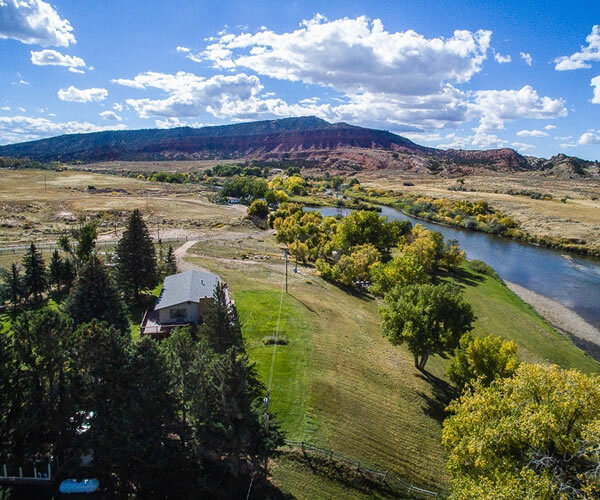 Red Butte Ranch is nestled on the foot side of the Red Butte Mountain and sits alongside a magnificent private stretch of the North Platte River. You also get a great view of Casper Mountain. All this natural beauty combines for a stunning backdrop and a flawless atmosphere for your stay. Imagine your wedding in western paradise; a setting so picturesque and serene it will take your breath away! 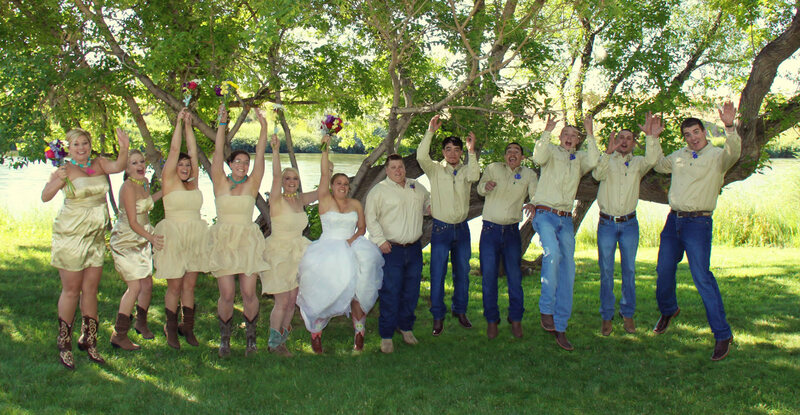 Red Butte Ranch offers spectacular views for your wedding ceremony or reception. Your guests will love staying here. At Red Butte Ranch it's all about the experience! Views of the river and mountain where every you look. We have options for every budget and group size. "This place is a slice of heaven. Ruth you are great. Be back soon." "Terrific Hospitality! Great fishing. Thank You!" 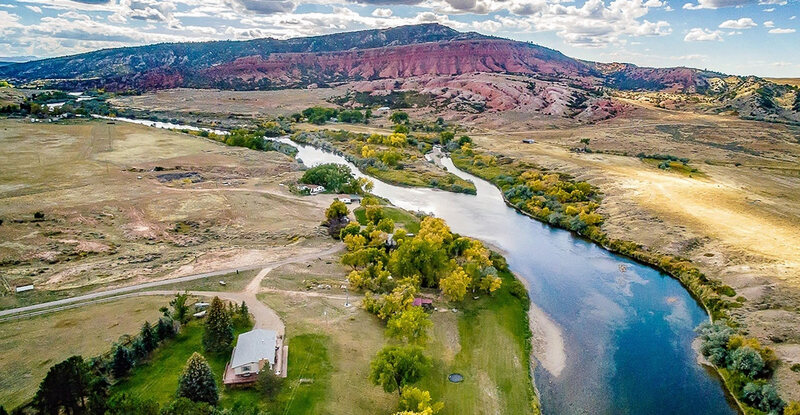 Red Butte Ranch and Lodge is nestled among the trees along the North Platte River, near the base of Bessemer Mountain, with an eye catching view of the red rock formation. 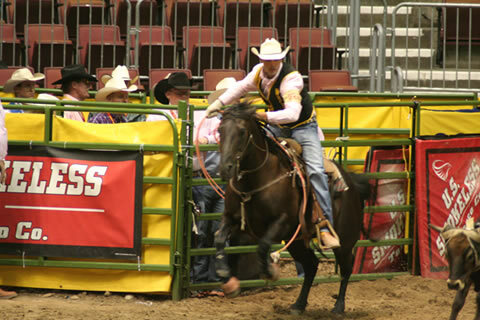 Red Butte Ranch offers a unique vacation experience. 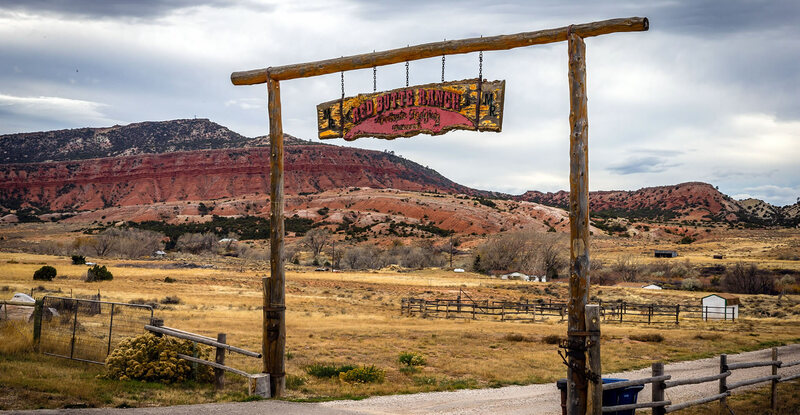 Get away from it all, with the beauty and solitude of Red Butte Ranch. 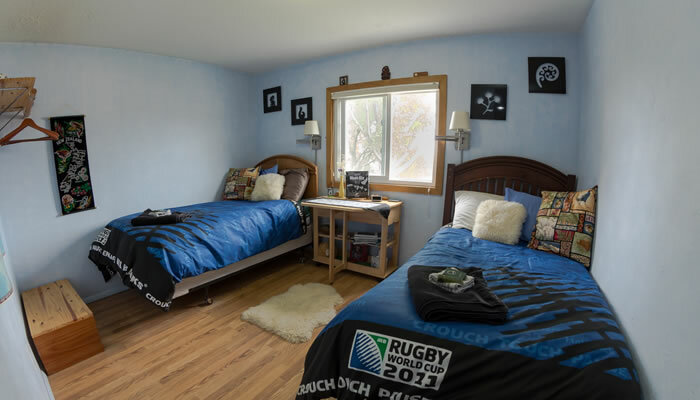 Stay in the private cottage that sleeps up to 6 guests, rent the Red Butte Lodge vacation rental which sleeps up to 12 or stay in the main house with our bed and breakfast option. 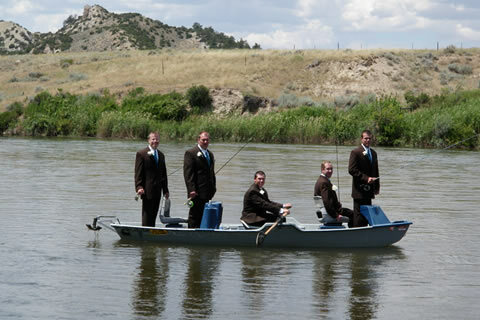 We offer fishing, 3 types of river view lodging, fly fishing shuttle service and beautiful outdoor wedding venues! 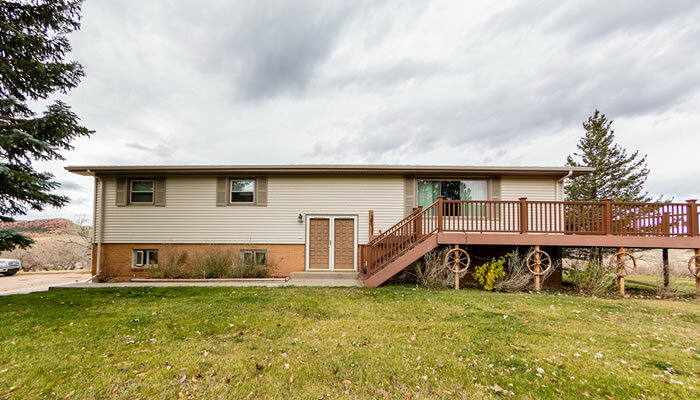 You will love the peace and quiet of coming home to Red Butte Ranch. 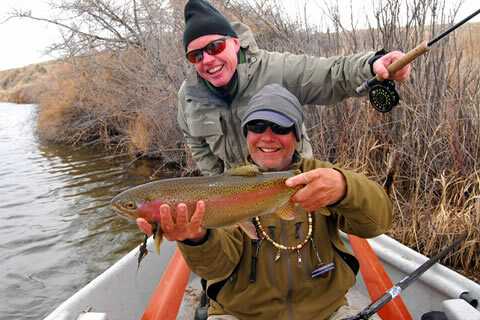 We have 3 great lodging option for every group size and budget. 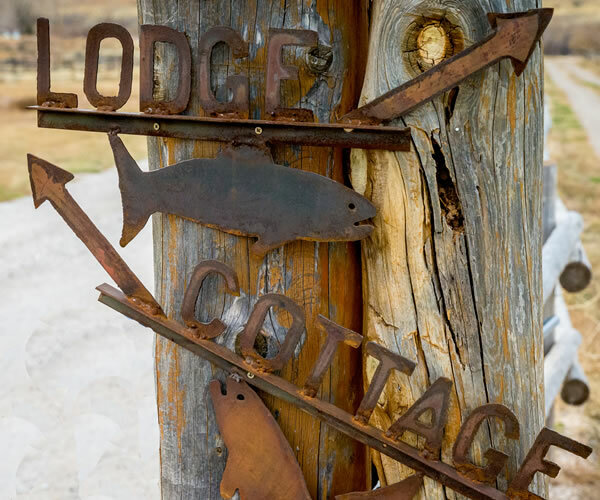 Our bed & breakfast rooms are great for singles and couples who want an affordable lodging option that includes breakfast or stay at the private cottage that sleeps up to 6. 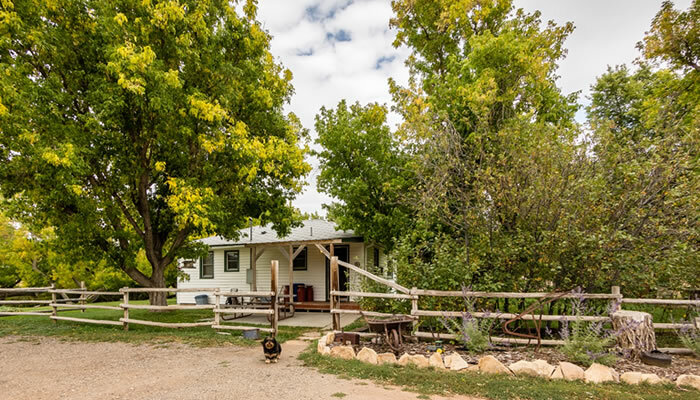 For larger groups who want a little more space enjoy the Red Butte Lodge vacation home that sleeps up to 12. 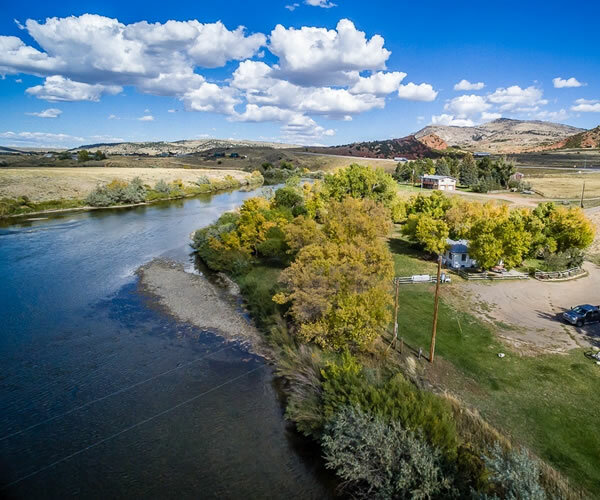 While you are here you can fish on private access to the North Platte River, watch the wildlife just outside your door or just sit back and relax! 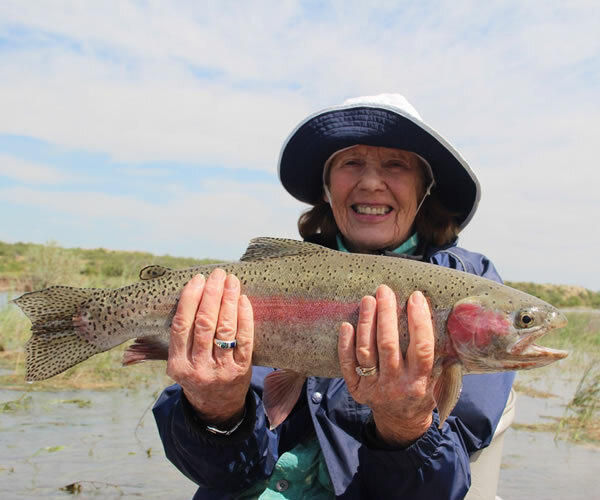 Contract us, to make arrangements for your group to enjoy the special hospitality and experience that is Red Butte Ranch. 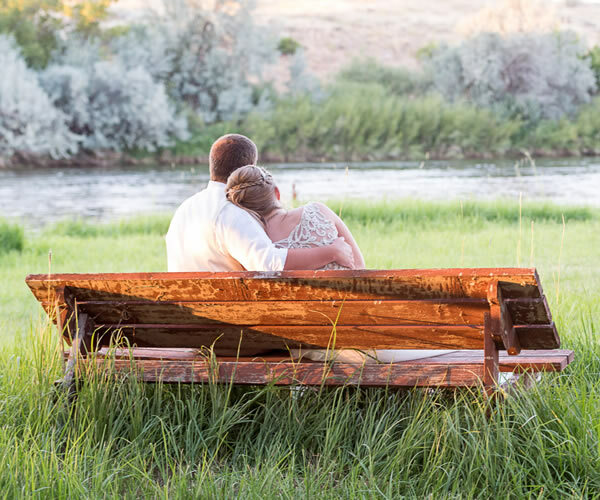 The Red Butte Ranch offers a one of a kind river venue for your outdoor wedding, wedding reception or corporate gathering. 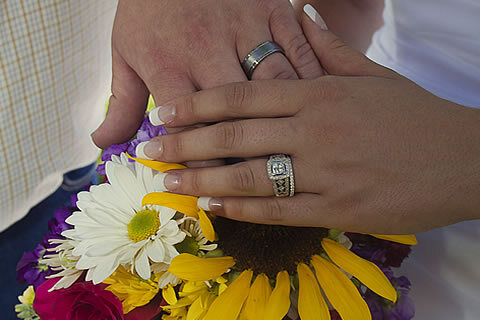 Visit our weddings page for pricing and additional information. Take a short walk from the lodge, cabin or main house to see an Oregon Trail historical marker. This marker indicates where the first white man's cabin was built in Wyoming in 1812. 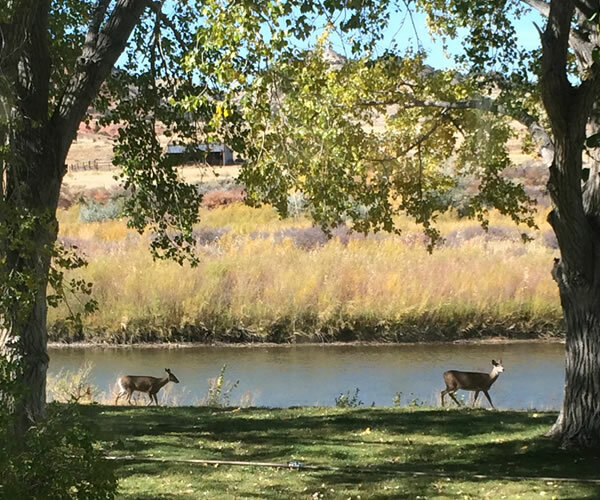 Everyone is welcome at Red Butte Ranch. © Red Butte Ranch. All Rights Reserved.